Sneak peek at the new Pixar film! If you’re getting really excited about The Good Dinosaur then we’ve got some great news! 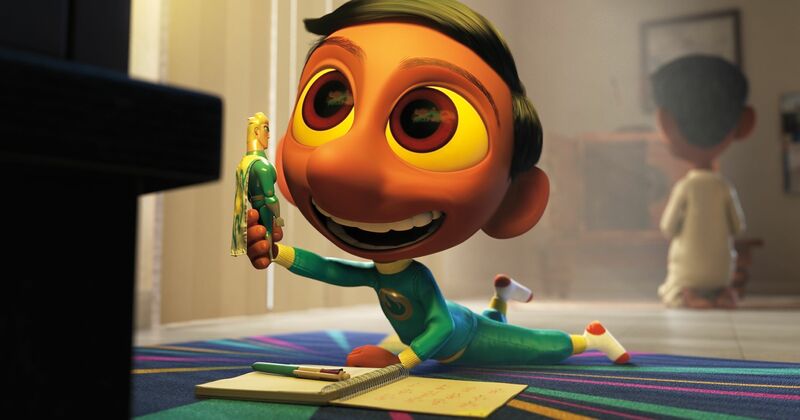 There’s a brand new short film from Pixar called Sanjay’s Super Team that will play before the movie! Watch Sia sing the Finding Dory theme! Check out this chat with AJ Buckley from The Good Dinosaur! The Good Dinosaur at Victoria Station! Check out The Good Dinosaur trailer here! 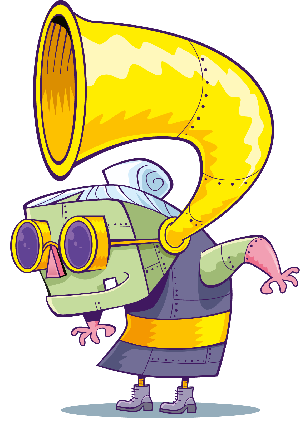 It’s all about a little boy called Sanjay who is obsessed with superheroes. He loves them so much that he doesn’t want to stop watching them and join his dad in morning prayers. That is until he starts imagining the Hindu gods as superheroes too! 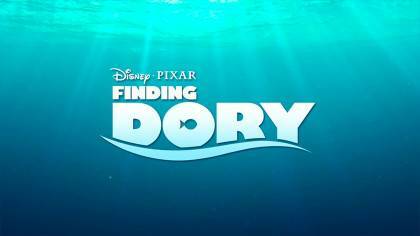 Watch the latest trailer for Disney Pixar’s Finding Dory! Behind the scenes on the Pixels movie! 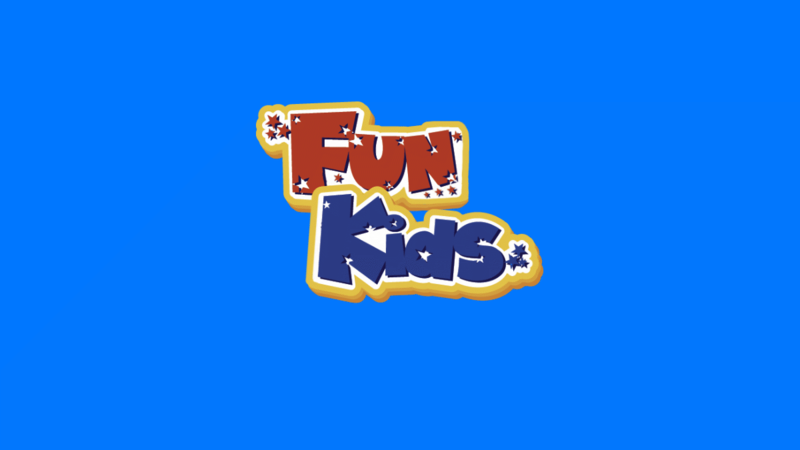 The director of The Good Dinosaur on Fun Kids!